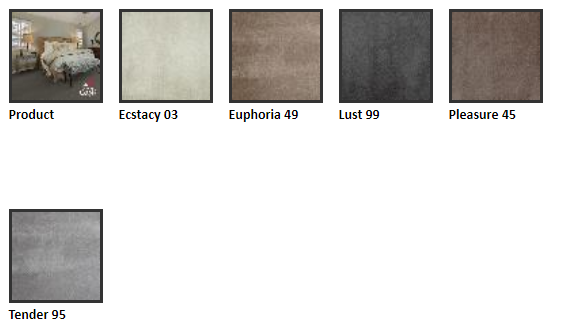 CASHMERE TOUCH SEDUCTION RANGE OF CARPET FROM SIGNATURE FLOORS LUXURY OF THE LUXURIES, MAKES FEEL LIKE WALKING ON CLOUDS, VERY SOFT LOOK AND TOUCH, 20 YEARS WARRANTY FROM SIGNATURE FLOOR FOR HARD-WEARING, STAIN RESISTANT AND FADE COLOR. 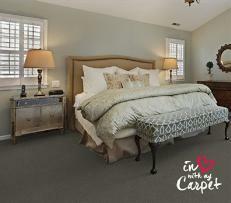 DURABLE FOR STAIRS AND IN HIGH TRAFFIC AREAS. 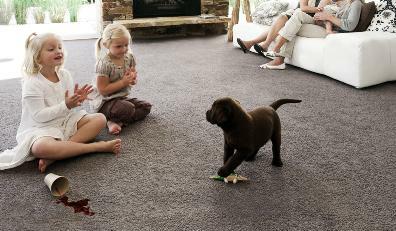 Cashmere Touch™ are exceptionally soft and beautifully sumptuous looking carpets which are remarkably hardwearing too. 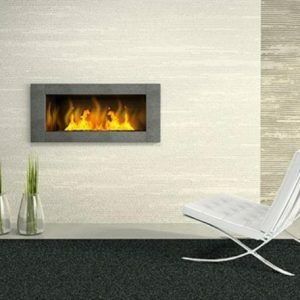 Durable enough to use on stairs and in high traffic areas yet so luxurious looking and will serve your family for years.